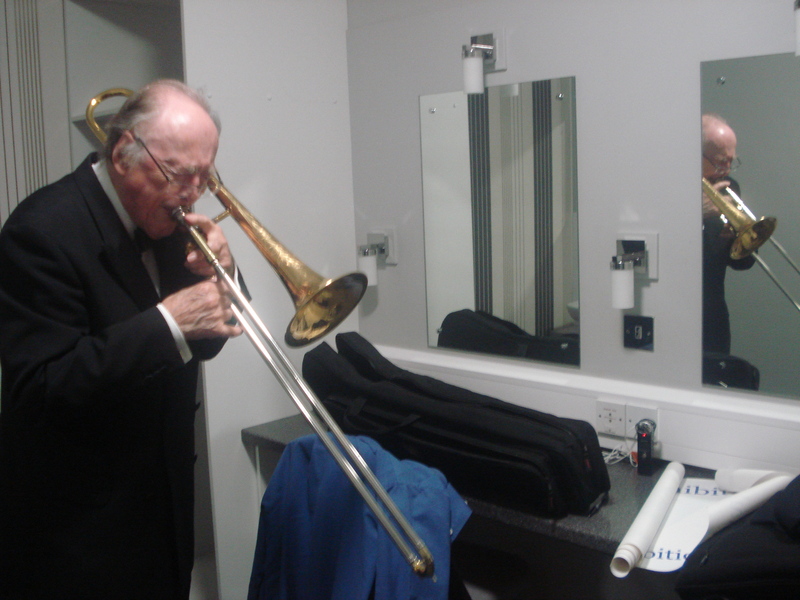 Chris Barber is the first official supporter of the British Blues Museum. This is particularly fitting, as Chris was the first significant figure to bring American Blues artists to the UK who inspired British Blues musicians. Over a distinguished career of considerable length, Chris has performed and recorded with numerous Blues musicians from the UK and around the world. Pete Brown, poet, musician, songwriter and producer, and songwriter with Cream. In addition to these headline supporters, we also have Curators and Friends of the Exhibition.